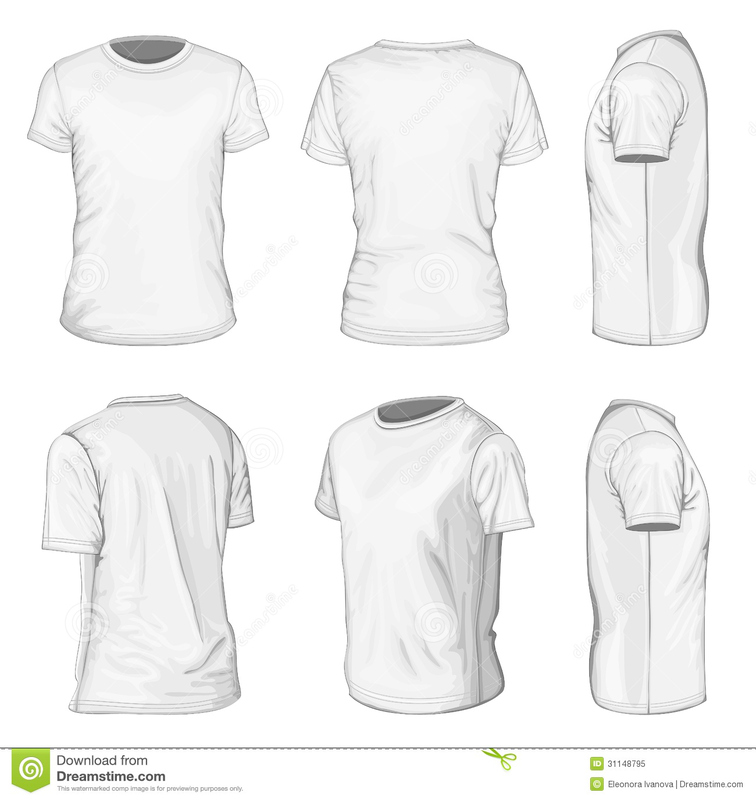 René Lacoste, the French seven-time Grand Slam tennis champion, felt that the stiff tennis attire was too cumbersome and uncomfortable. 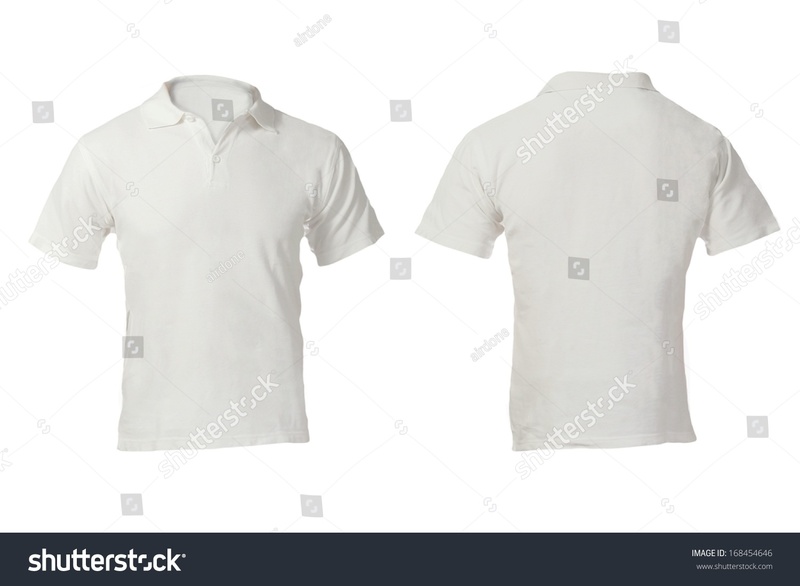 He designed a white, short-sleeved, loosely-knit piqué cotton (he called the cotton weave jersey petit piqué) shirt with an unstarched, flat, protruding collar, a buttoned placket, and a shirt-tail longer in back than in front (known today as a "tennis tail"; see below), which he first wore at the 1926 U. S. Open championship. 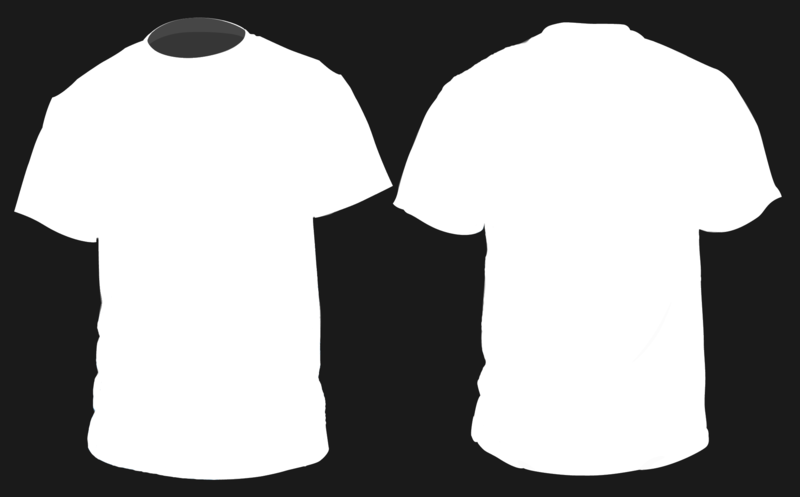 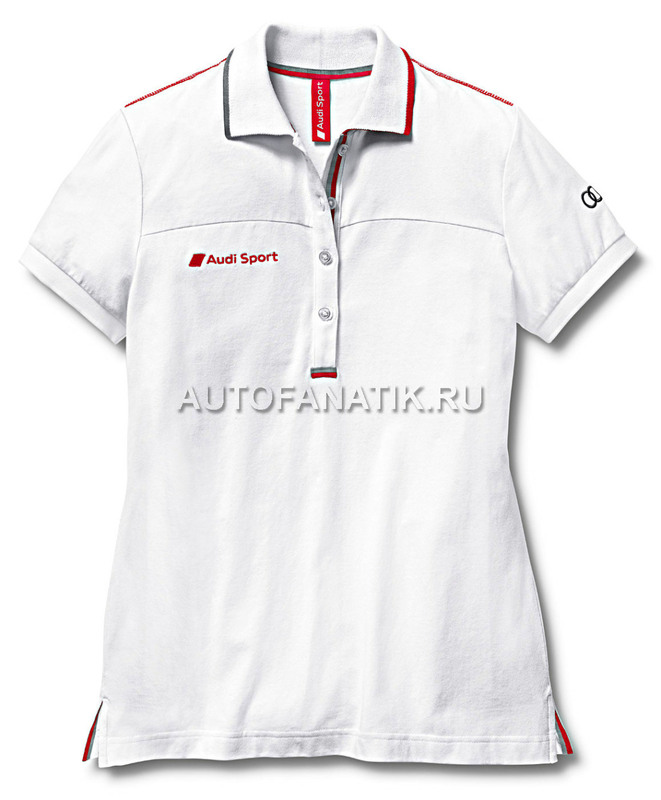 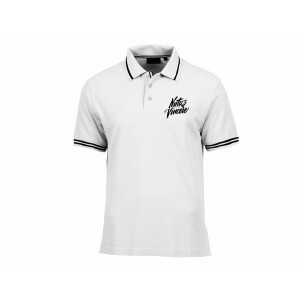 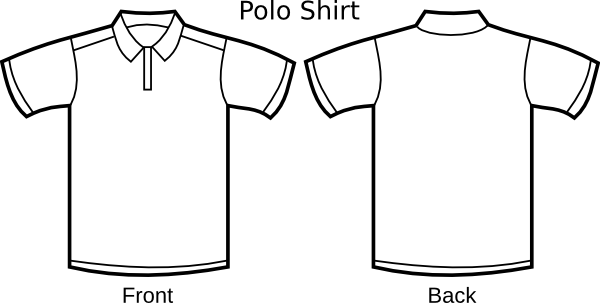 This page contains all information about Polo Shirt Design White.